This little angel grabbed my heart when he was first in the news. 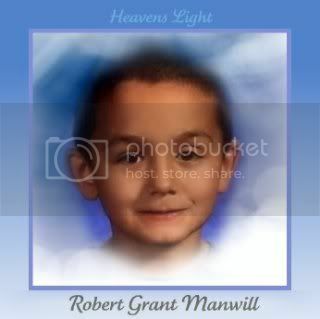 RIP little Robert. This case was a slam dunk from the get go. I hope the parents burn in hell! !